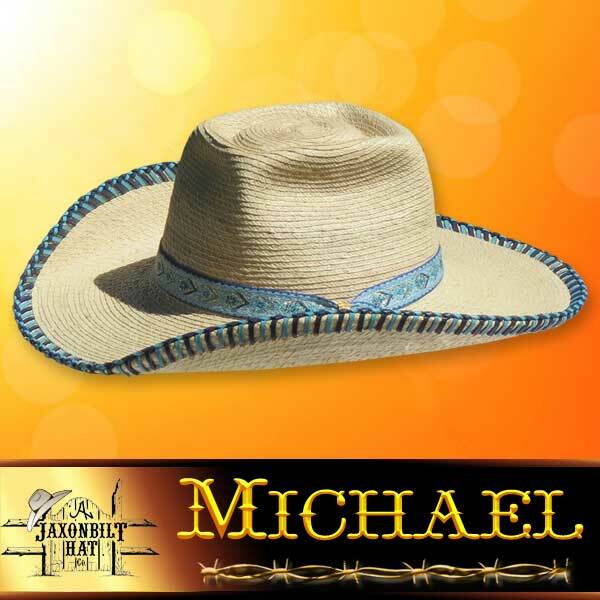 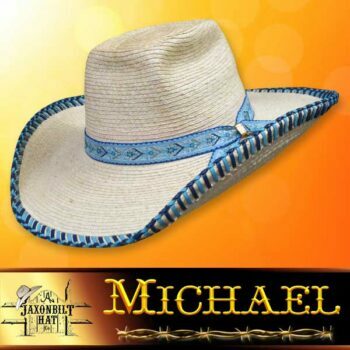 “Michael” A JAXONBILT HORSE TROUGH HAT. 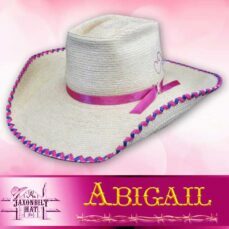 This nice little hat has a 4” brim with a Spanish Braided brim edge. 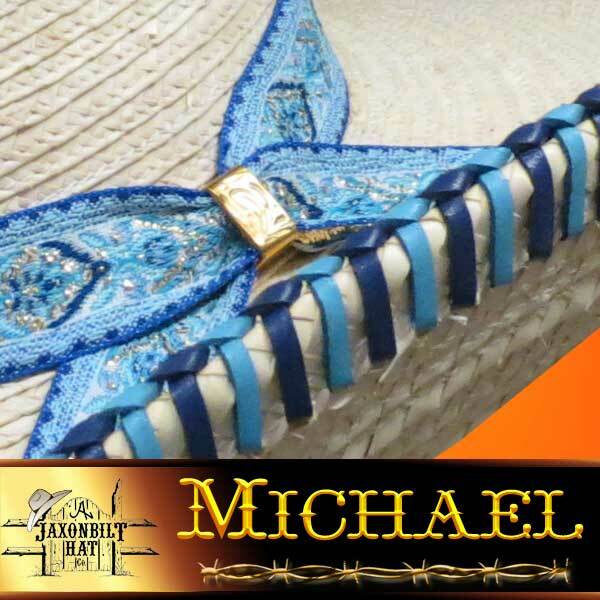 Blue was the choice of colors, but you can order yours in your very own color choices. 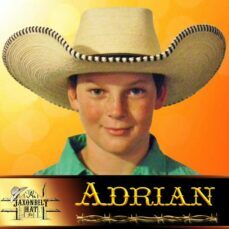 A box top crown and a rodeo brim round out the complementary smooth lines of the hat.